Link to application form located below. February 25, 2019 – Applications are due by midnight; see the link below. 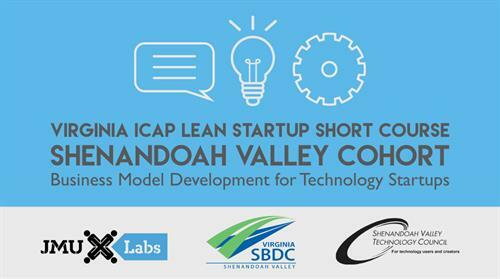 This Cohort is hosted by the Shenandoah Valley Small Business Development Center, the Shenandoah Valley Technology Council and JMU X-Labs.